Affiche: Superman, Batman & Co… mics ! 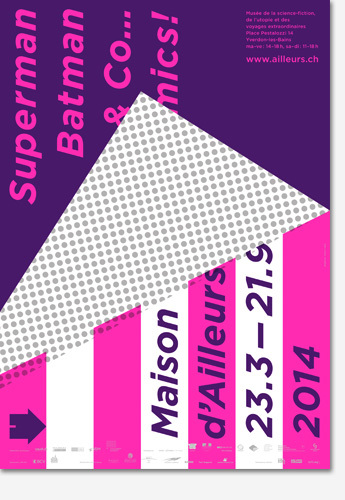 Affiche de l’exposition « Superman, Batman & Co… mics ! ».